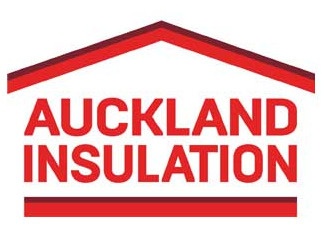 Auckland Insulation has over 25 years of experience in the Auckland region. Our High standard of workmanship and professional tradesmen complete every job to meet or exceed the New Zealand Building code. We can meet you on site at the framing stage or quote off your plans and immediately provide you with a detailed written insulation quotation. With older homes we can inspect and provide advice on the best means to thermally insulate your home to retain heat in the winter and keep your home cool in the summer as well as guarding against problems caused by moisture including mould and mildew. As industry experts, we find ourselves doing jobs that other companies will not do. If it can be done, we will try to find a way! Whether your property is domestic or commercial, we can install ceiling, wall or under floor insulation with no hassle. Customer service and satisfaction is our No.1 goal. We aim to offer the most efficient insulation service in the Auckland region.